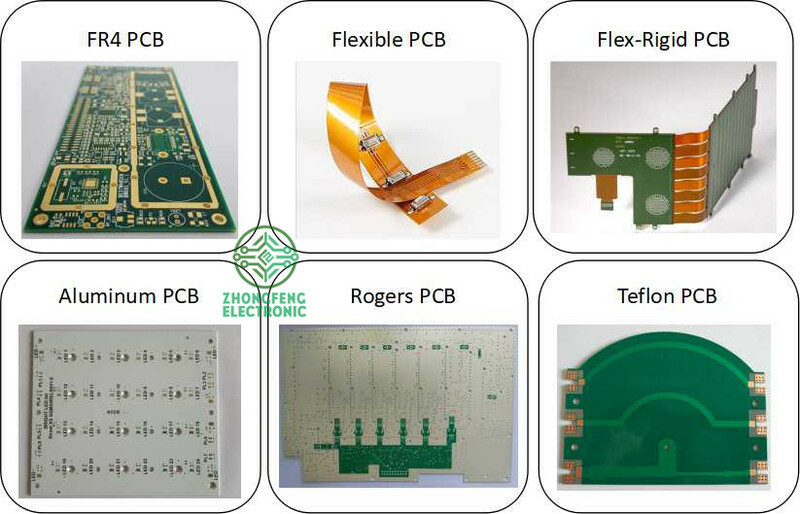 Product categories of Multilayer PCB, we are specialized manufacturers from China, Multilayer PCB, Multilayer PCB Board suppliers/factory, wholesale high-quality products of Multilayer PCB Design R & D and manufacturing, we have the perfect after-sales service and technical support. Look forward to your cooperation! 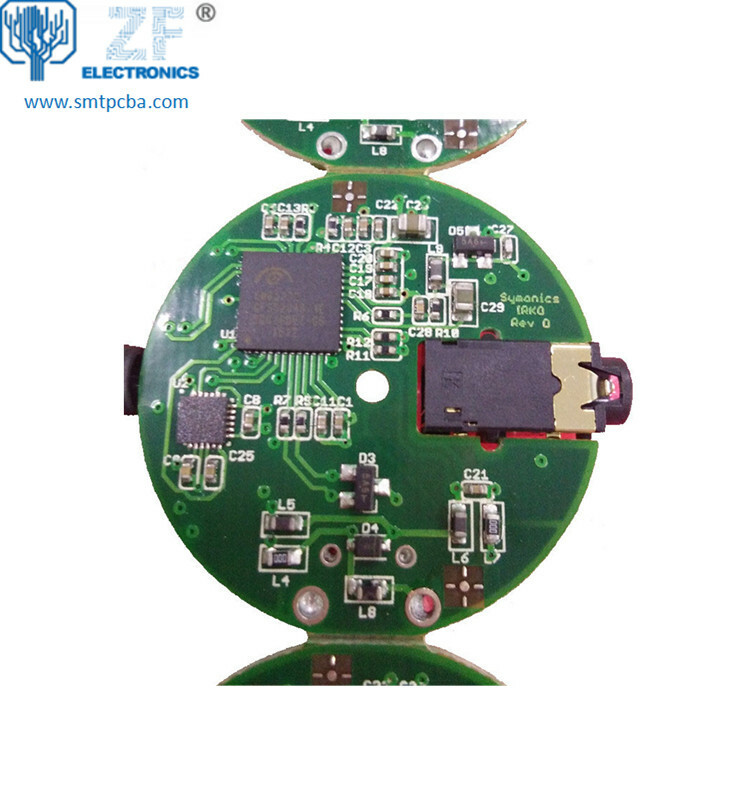 Multi-layer PCB is the Printed Circuit Board that the copper layer equal or beyond 4layer. 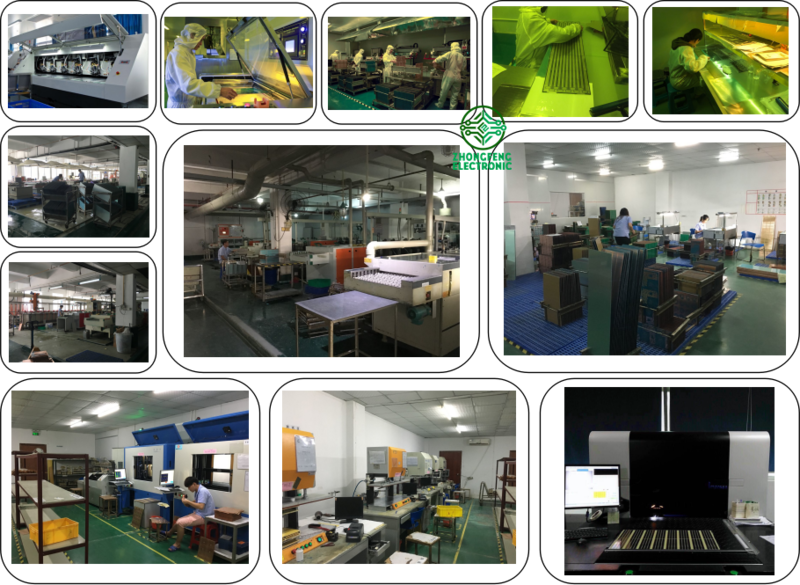 For example, we could do 1-36layer PCB, so 4-36layer PCB are all Multilayer PCB. For multilayer PCB, the copper thickness of each layer could be same and also could be different, it's based on the layer stack-up. And normally, multilayer PCB may require impedance control. Alternating layers of prepeg and core materials are laminated together under high temperature and pressure to produce Multilayer PCBs. This process ensures that air isn't trapped between layers, conductors are completely encapsulated by resin, and the adhesive that holds the layers together are properly melted and cured. 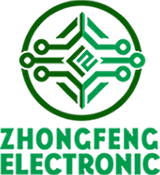 The range of material combinations is extensive from basic epoxy glass to exotic ceramic or Teflon materials. The figure above illustrates the stackup of a 4Layer/ multilayer PCB. Prepeg and core are essentially the same material, but prepeg is not fully cured, making it more malleable than the core.The alternating layers are then placed into a lamination press. Extremely high temperatures and pressures are applied to the stackup, causing the prepeg to "melt" and join the layers together. After cooling off, the end result is a very hard and solid multilayer board. -Easier incorporation controlled impedance features. -EMI shielding through careful placement of power and ground layers.